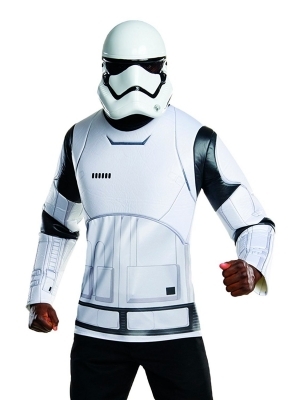 Standard Up to 34" Up to 42"
Extra Large Up to 40" Up to 46"
This First Order Stormtrooper costume includes a single piece top and a half mask. 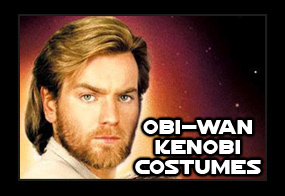 Perfect for a quick and comfortable Halloween costume. 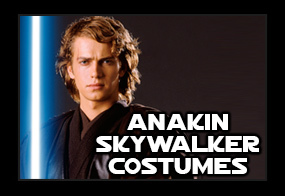 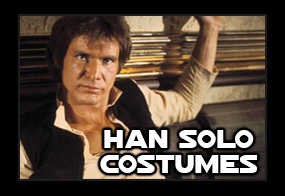 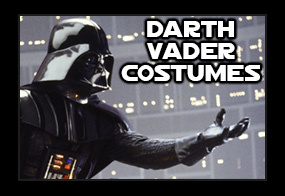 Official Star Wars Costumes available at JediRobeAmerica. 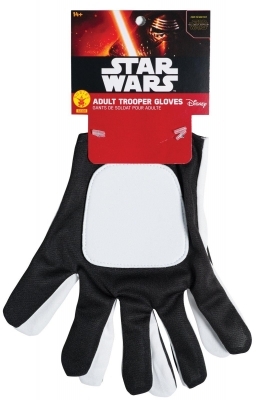 In stock and ready to ship across America.